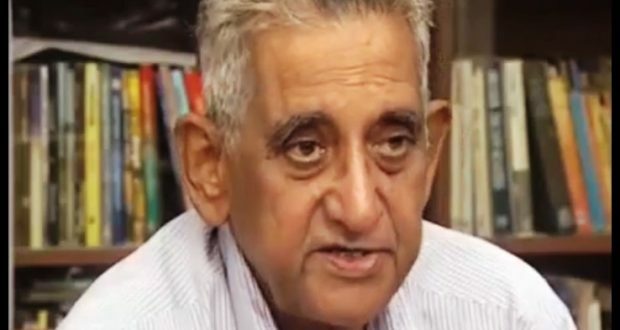 Bhubaneswar:30/6/18; Renowned poet Ramakanta Rath was named to get Atibadi Jagannath Das Samman, the highest honour of Odisha Sahitya Akademi. The eminent poet will receive the prestigious award for the year 2018 for his immense contribution to Odia literature. 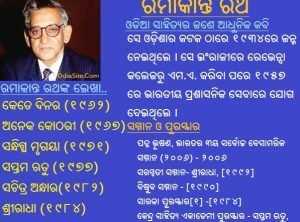 Some of the poems including ‘Kete Dinara’, ‘Aneka Kothari’, ‘Sandigdha Mrigaya’, ‘Saptama Ritu’ and ‘Sachitra Andhara’ are considered as his best works in the Odia poetry. A number of his poems have also been translated into English and different Indian regional languages.